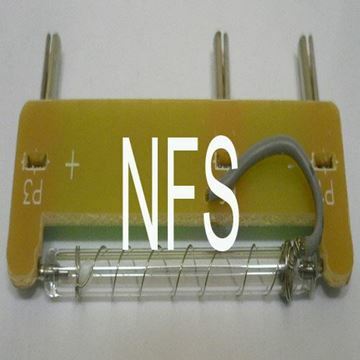 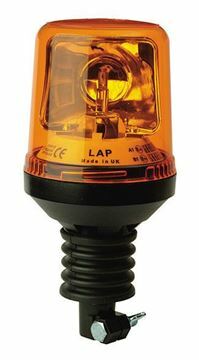 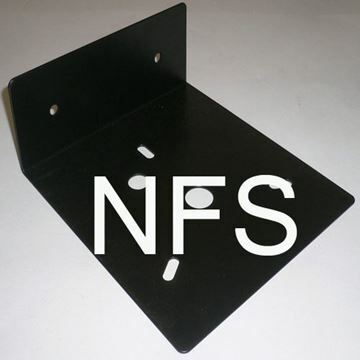 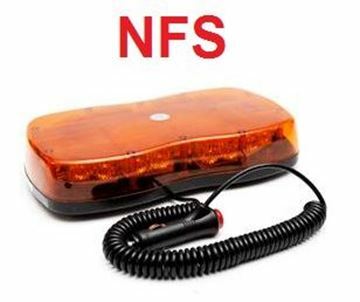 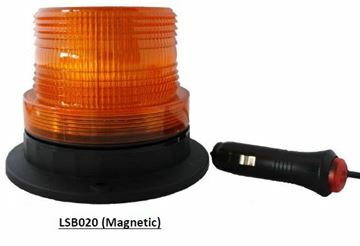 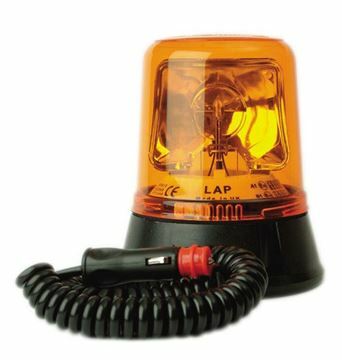 Northern Filter Supplies all LAP Electrical products including Beacons, Light bars, Reverse Alarms, Led Lighting, Beacon Accessories. 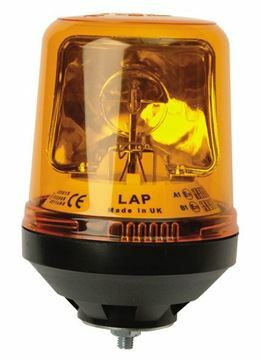 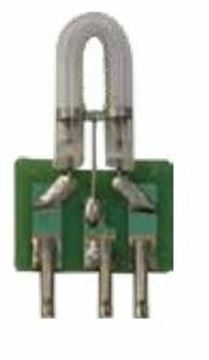 Eco LED Work Lamp from LAP Electrical. 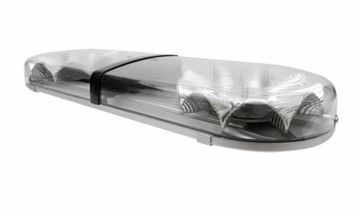 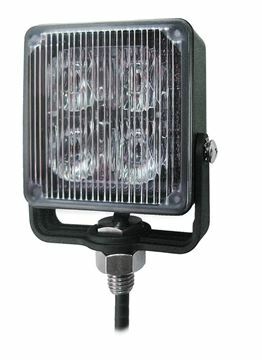 Beacon-LED Lightbar 12/24v, 2ft/610mm, 2 Modules, Amber LED's, Clear Lens. 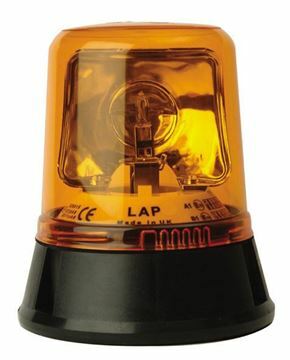 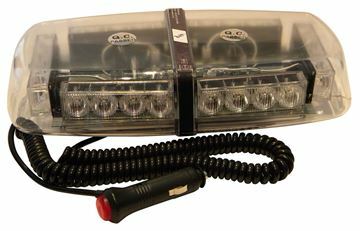 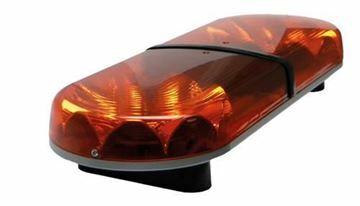 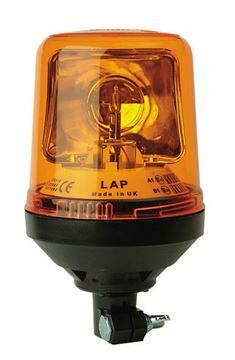 Beacon-LED Lightbar 12/24v, 2ft/610mm, 2 Modules, White LED's, Amber Lens. 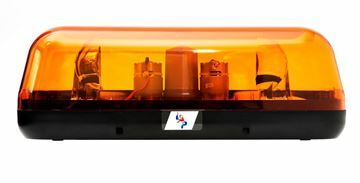 Beacon-LED Lightbar 12/24v, 3ft/915mm, 2 Modules, Amber LED's, Clear Lens. 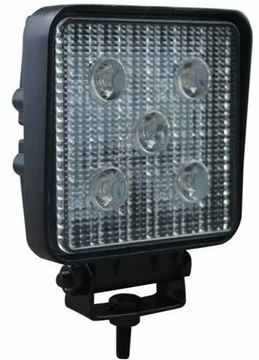 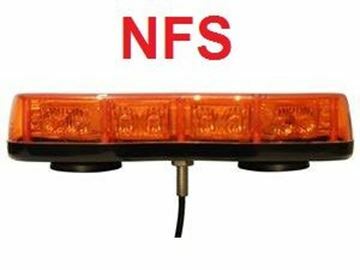 Beacon-LED Lightbar 12/24v, 3ft/915mm, 2 Modules, White LED's, Amber Lens. 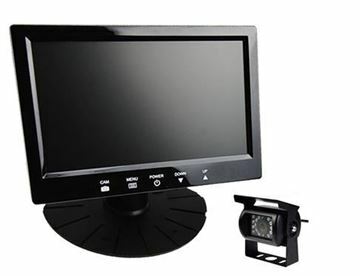 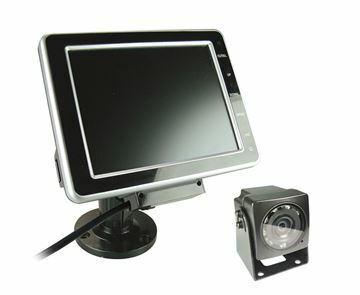 7" Camera Kit Includes; 1 x Monitor, CMOS Camera, 20m Cable.